Joseph K. Dillard, IEEE President, 1976, received a BSEE from the Georgia Institute of Technology, and he earned a MSEE from Massachusetts Institute of Technology. Joseph Dillard was born 10 May 1917 in South Carolina. He earned his BSEE from the Georgia Institute of Technology in 1948 and his MSEE from MIT in 1950. 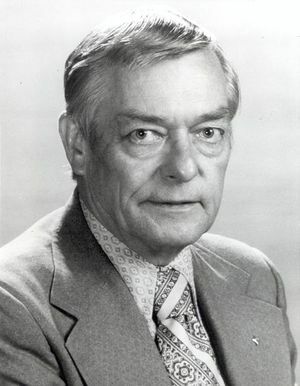 Dillard was IEEE president in 1976.